A foundry facing mold wash is a water-based paint of amorphous or fine flake graphite. Painting the inside of a mold with it and letting it dry leaves a fine graphite coat that will ease separation of the object cast after the hot metal has cooled. Graphite lubricants are specialty items for use at very high or very low temperatures, as forging die lubricant, an antiseize agent, a gear lubricant for mining machinery, and to lubricate locks. 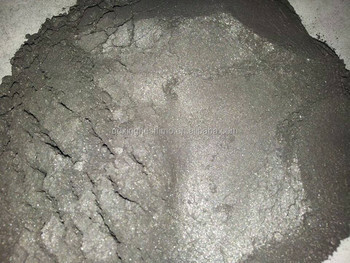 Having low-grit graphite, or even better no-grit graphite (ultra high purity), is highly desirable. It can be used as a dry powder, in water or oil, or as colloidal graphite (a permanent suspension in a liquid). 1MT big bag with four straps and under mouth or 20KG small bags into big bag Pallets available.